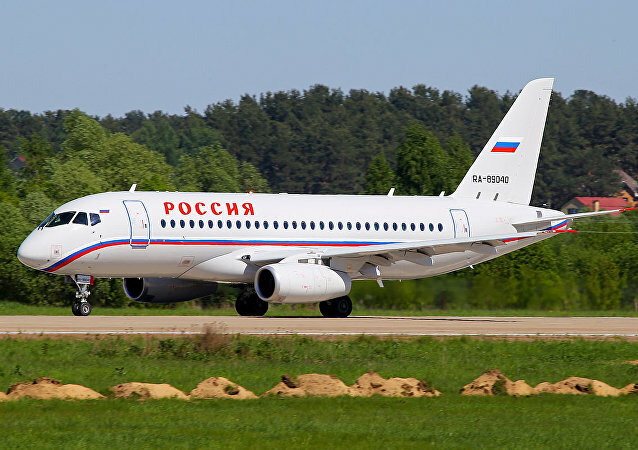 Earlier, Russian media reported that US sanctions against two Russian tech companies involved in the production of the cutting-edge medium-range jet airliner had cut off access to US and Japanese-made components necessary for the plane's revolutionary composite wing design. 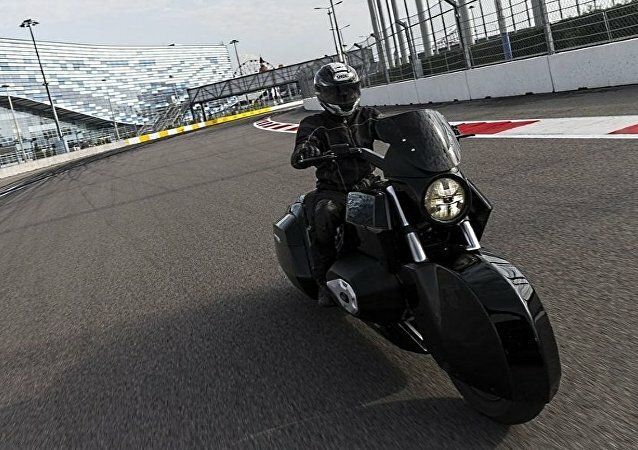 ST. PETERSBURG (Sputnik) - Russia could start producing motorcycles of the domestic Kortezh (Cortege) project in 2019 at the earliest, CEO of the Rostec state corporation Sergey Chemezov said Saturday. Russia will speed up the delivery of its S-400 air defense systems to Turkey at the latter’s request, says Russian presidential aide Vladimir Kozhin. The US Government has released the so-called Kremlin Report as part of its comprehensive sanctions package that targets Russia, according to leading Russian politician Frantz Klintsevich. Russia has the distinct advantage when it comes to sharing defense products and technology with India and the US, France and Israel cannot match that, a senior Russian technocrat has said. 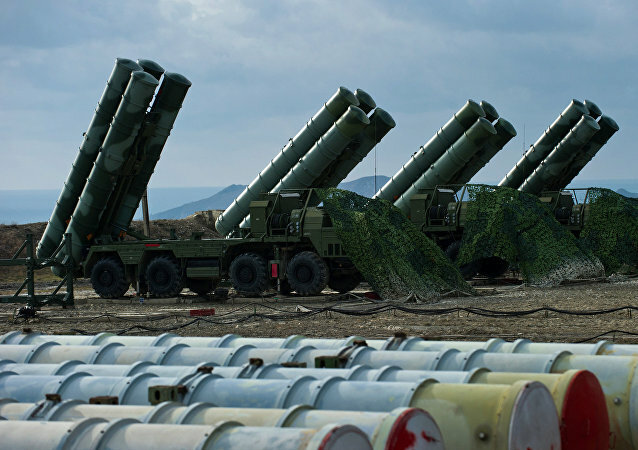 Technical issues of the contract for the supply of Russian S-400 missile systems to Turkey have been resolved, only administrative ones remain, the general director of Russia's Rostec state corporation said Tuesday. 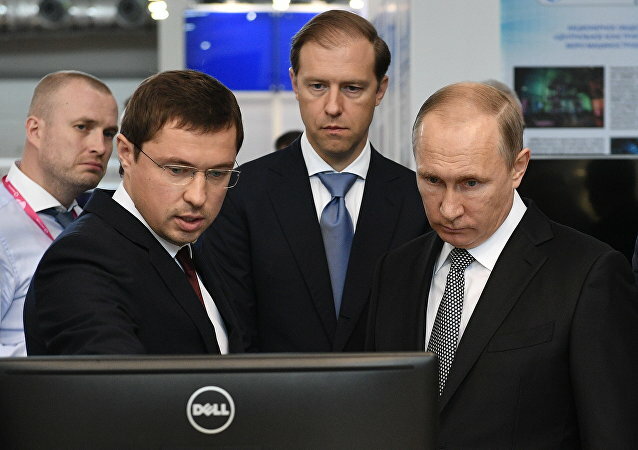 During the 8th International Industrial Exhibition INNOPROM-2017, representatives of Vnesheconombank (VEB) and Rostec laid out the missions and tasks of the NPO's ‘Conversion’ agency to Russian President Vladimir Putin. 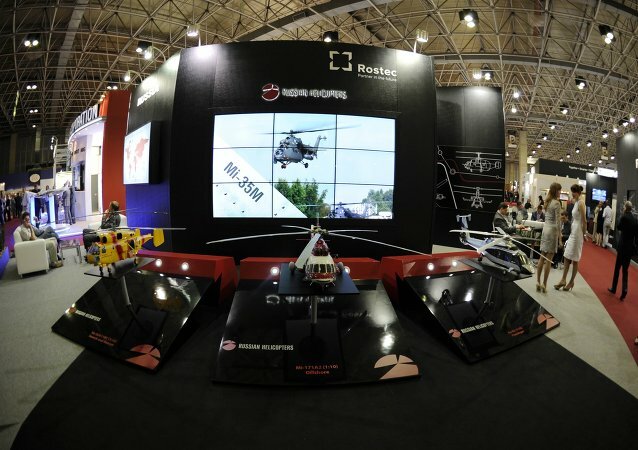 It was created by VEB and Rostec and promotes civil and dual-use high-tech products. 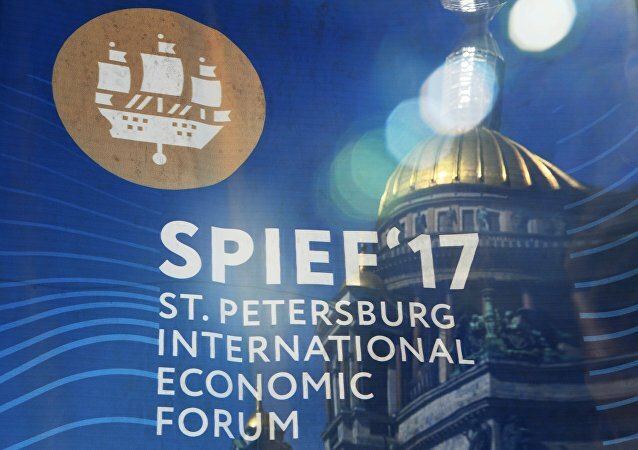 Low temperatures, occasional thunderstorms and even some snow: the weather brought unpleasant surprises for the participants of the 2017 St. Petersburg International Economic Forum. But inside the ExpoForum convention center, where the event was held, the climate was totally different. 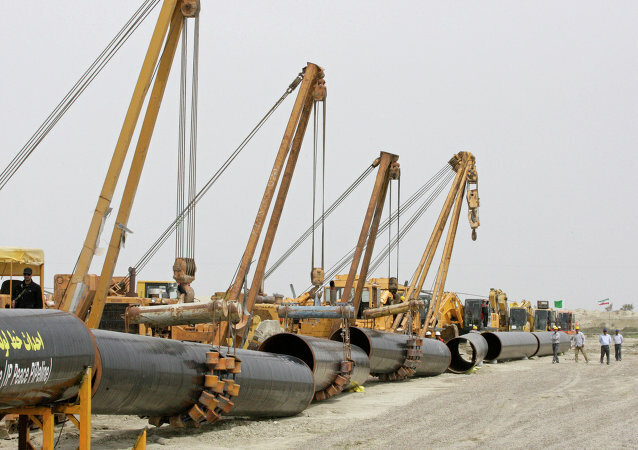 The construction of the North-South gas pipeline in Pakistan is shifted for not less then 12 months over the disagreements between the parties on the tariff for gas pumping, Sergey Chemezov, CEO of Russia's state military equipment manufacturer Rostec said Saturday. Moscow is currently considering the possibility of providing Ankara loan for the purchase of Russian S-400 systems. Rostec State Corporation and Russian Export Center JSC (REC) signed a cooperation agreement to implement the state policy on the development and support of high-technology export. Sergey Chemezov signed the agreement on behalf of Rostec, and Pyotr Fradkov, CEO of the REC, signed it on behalf of the Russian Export Center. 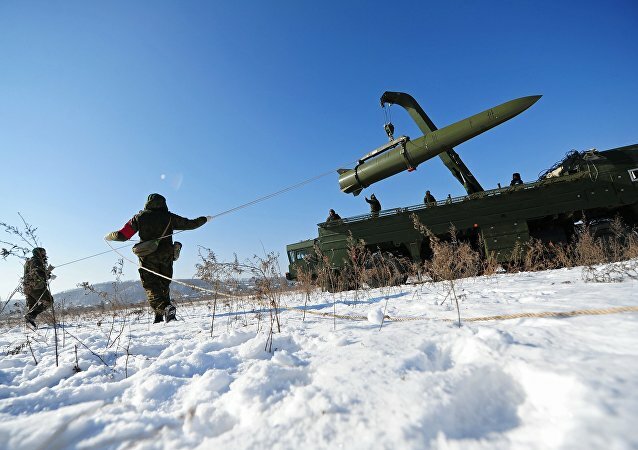 While the US is deploying elements of its missile shield in Europe, Russia’s Iskander-M tactical ballistic missile systems ensure a balance of forces on the continent, Rostec Corporation’s CEO Sergei Chemezov told Sputnik. 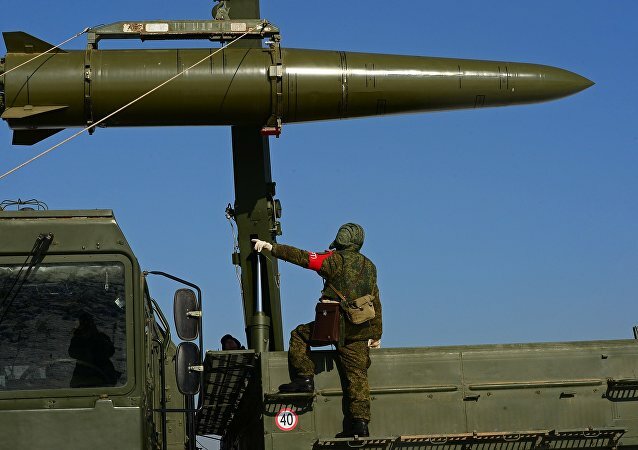 Russia will present an improved version of the Iskander-M mobile missile system after 2020. 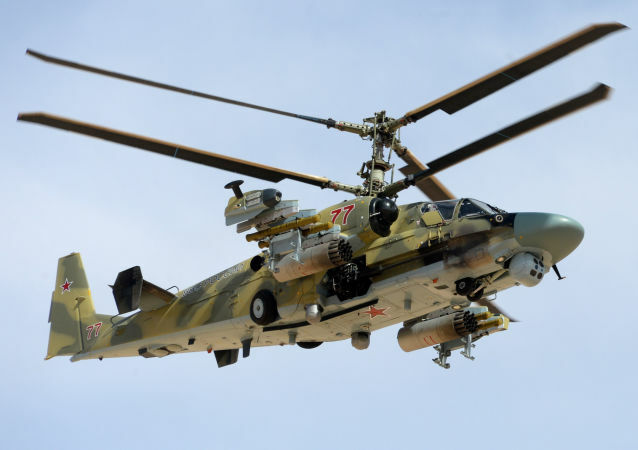 Russia continues to buy the Ukrainian-made engines for its helicopters, but is planning to independently fulfill its production needs soon, Rostec state corporation CEO Sergey Chemezov said in an interview with Rossiya-24 broadcaster Tuesday. Russian arms exports are barely affected by sanctions and will total more than $13 billion this year, Rostec state corporation CEO Sergey Chemezov said in an interview Tuesday. The relations between Russia and the United States, including in the defense area, may improve after the election of Donald Trump as US president, CEO of Russia's Rostec State Corporation Sergei Chemezov said Sunday. 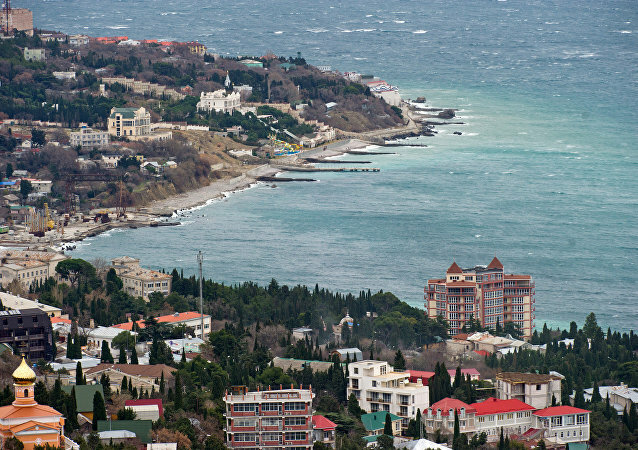 Russia is going to sign a contract with Iran to supply turbines for thermal power plants in Crimea, the CEO of state corporation Rostec, Sergei Chemezov, said. Russia and the United Arab Emirates plan to develop a fifth-generation fighter jet based on the MiG-29. Sergey Chemezov, the CEO of the Rostec State Corporation said that the United Arab Emirates signed a memorandum on intentions to buy Sukhoi planes.